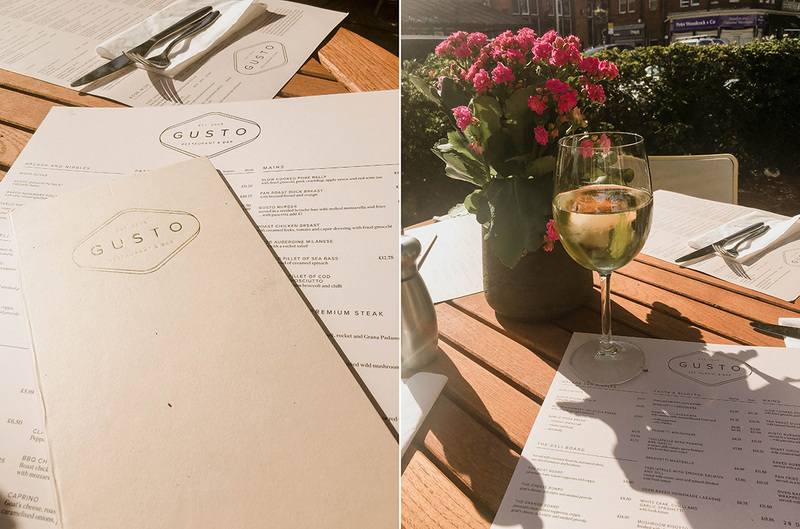 Firstly I should point out that this visit to Gusto took place in JUNE, yes I am THAT behind with my reviews! Just wanted to get that out there in case you thought Lytham had its own microclimate and was experiencing an “indian summer” in September. Alas it is not, it’s as grim and cold as the rest of the north right now. 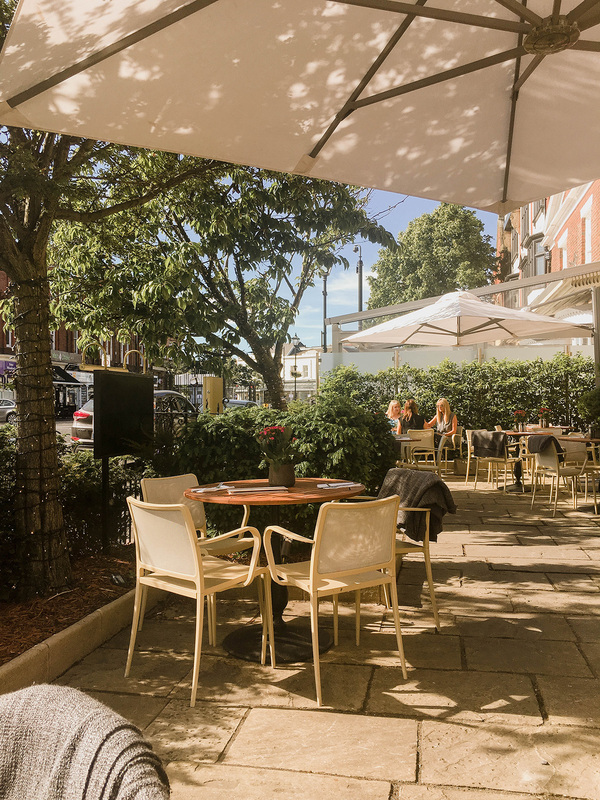 This was my first visit to Gusto, as a rule, I tend to steer clear of “chain” restaurants, preferring to support more local ventures. But when my friends suggested we visit and take advantage of their 40% off diners club mid week offer it seemed too good to refuse. I’m opinionated but ultimately weak in my conviction that local is always best clearly! Gusto does a great job of not appearing like a chain though, Pizza Express this is not, instead what they offer is a varied and interesting menu. I arrived early and since it was so warm, I set up camp outside to wait. A chilled glass of pinot grigio soon followed, while I looked over the menu. There were a few interesting dishes on the menu. The roast chicken breast, with creamed leeks, tomato and caper dressing with fried gnocchi (£14.95) and the oven baked fillet of cod wrapped in prosciutto, served with tenderstem broccoli and chilli (£12.95) both sounded interesting. My friends soon arrived and instead of heading inside we decided to remain outside. We noted that they had blankets on the backs of the chairs in case it turned chilly, this being blighty and not the med after all. To start we ordered the Gusto Dough Petals, with garlic butter (£4.50). Oddly, these are trademarked, not entirely sure why, is it really that copy-worthy? They were a nice alternative to dough balls, as they were slimmer. They were also a little crispier too, which was nice. The cheese plate (£8.50) was also good, although unlike most cheese boards I’ve had, this one had a higher ratio of cheese to bread/biscuits, this was a first and a very generous portion. The hummus felt a little pointless though, it just added to the fact there wasn’t enough bread. Still I didn’t want to fill up on bread when I had more courses to follow so it was probably sensible. A friend had the caramelised red onion and goat’s cheese tart, with pesto dressing (£5.75). I didn’t try this one but it looked stunning. For the main, I didn’t have either of the two choices I mentioned earlier (although I have since and can report that the chicken dish is amazing). Instead, I went with the fillet steak (£25.50), swapping the fries for a side of broccoli. It was a nice steak, it was a little overcooked for my liking though. Having visited again since June, I’ve noticed that they tend to cook it slightly more than what you say, I assume to be on the safe side, so I’d suggest going one lower. This was supposed to be medium rare, as recommended, but it was barely pink inside. We also order a house salad (£3.95) to share. This was the only real disappointment of the meal, it lacked any real variation or flavour, mainly due to the lack of dressing which was a shame. Two others went for the Gusto Burger, served in a seeded brioche bun with melted mozzarella and fries (£13.75). This looked very impressive and well worth the £14 price tag. Again I didn’t try this but I’m told it was as tasty as it looked. We were all far too stuffed for dessert, instead we grabbed a coffee and enjoyed the sunshine a little longer. I was very much pleasantly surprised. 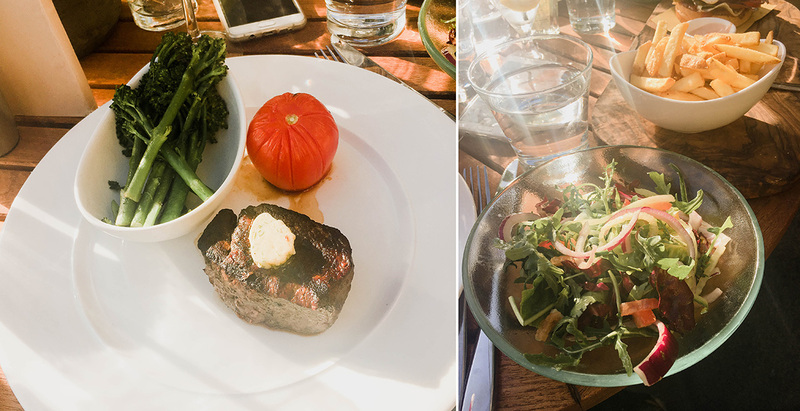 I’ve had to re-evaluate my dislike of chains since this meal, and as you’ve probably guessed from my dish recommendations, I’ve returned since. The rushed service and precooked food I’ve come to associate with chains, isn’t present here. 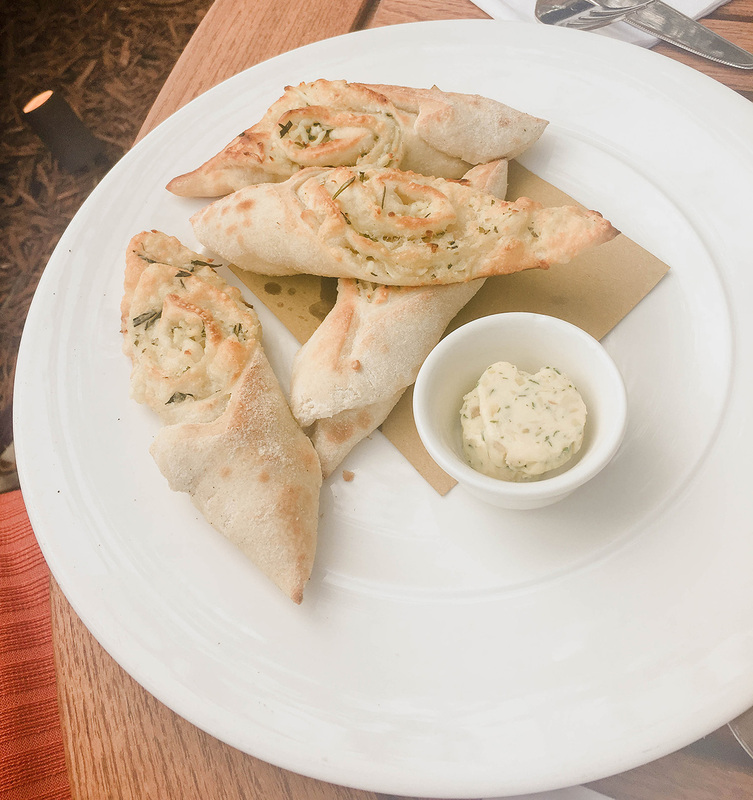 Instead, you can expect well-prepared food and a pleasant unrushed service. Gusto it very reasonably priced anyway but when you take into consideration the 40% food discount midweek it’s a bit of a bargain. If you’re in the area, or nearby one of their other locations, be sure to check them out. Have you ever been to this location or another? What are your thoughts on Gusto? I know, I’m yet to go back and have the tart but it does look lovely doesn’t it ? All the food looks so amazing! 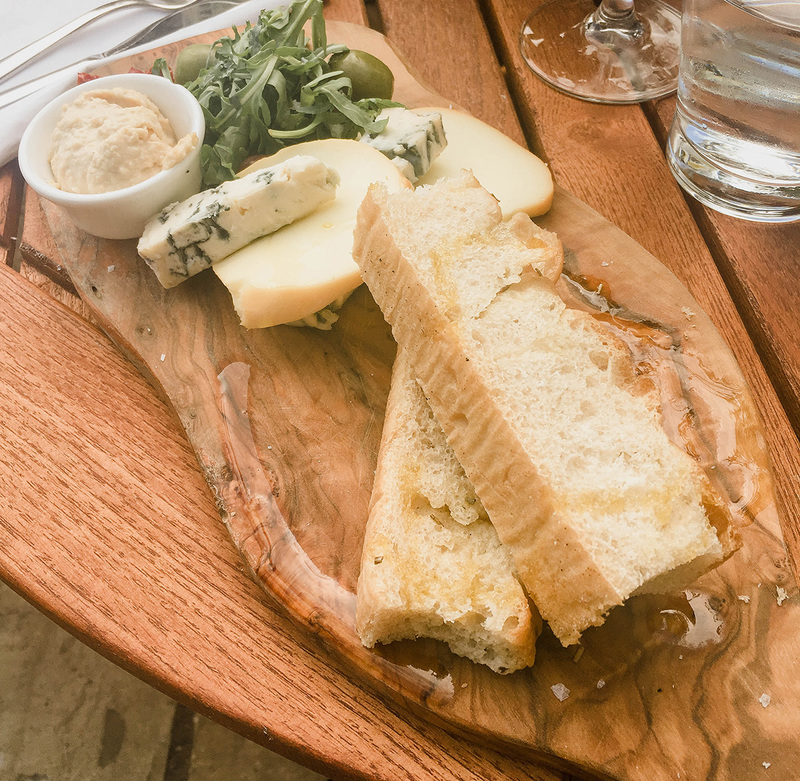 It was making me hungry especially the cheese board, I love cheeses! ? So do I, I get very happy when I see one on the menu! I’m always wary of chains too but this looks yummy – I have definite food envy! 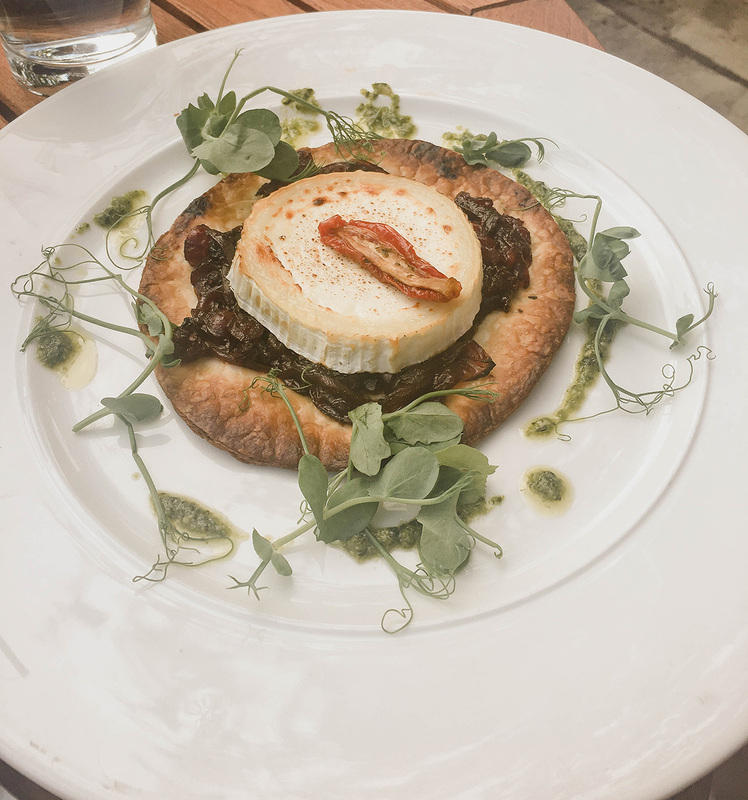 That goats cheese tart has got me positively DROOLING – it looks *amazing*! Also lol at ‘in case you thought it had its own microclimate’! 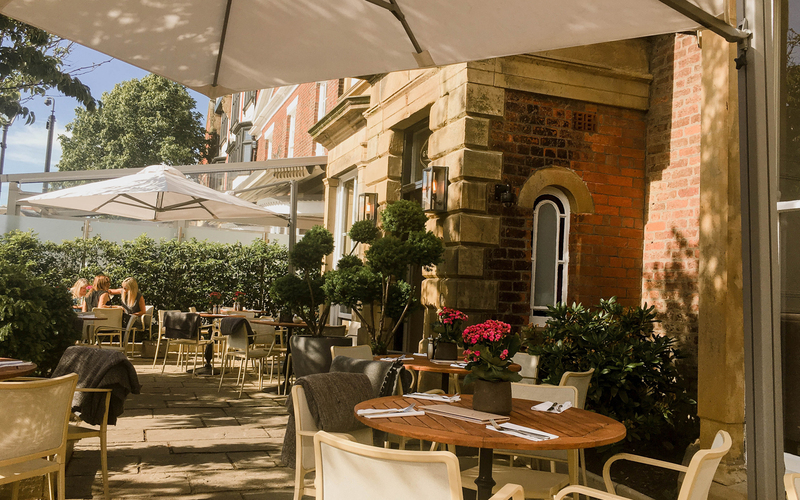 Although lots of posts have been giving me all of the Autumnal feels, yours has reminded me how lovely it is to sit outside in the sunshine with friends enjoying a nice meal. Shame about the salad – sometimes it’s the little things that make a big difference! I’m off to have my Cheerios now whilst wistfully thinking of the yummy food you experienced here! I know, I was longing for the sun whilst editing the photos, I love autumn and the cosy nights but I could do with a bit of sun on my face right now! Ohhh all this food looks yummy! It’s ver reasonably priced and great that they have the outdoor seating options! 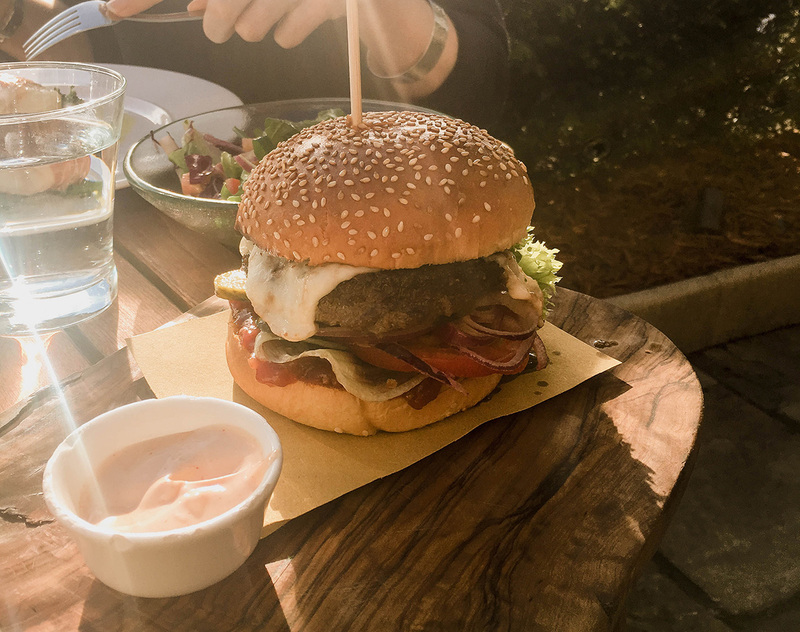 join the diner club and give it a go! I have never been to a gusto I will have to have a little look. The Tart looks pretty scrumptious!